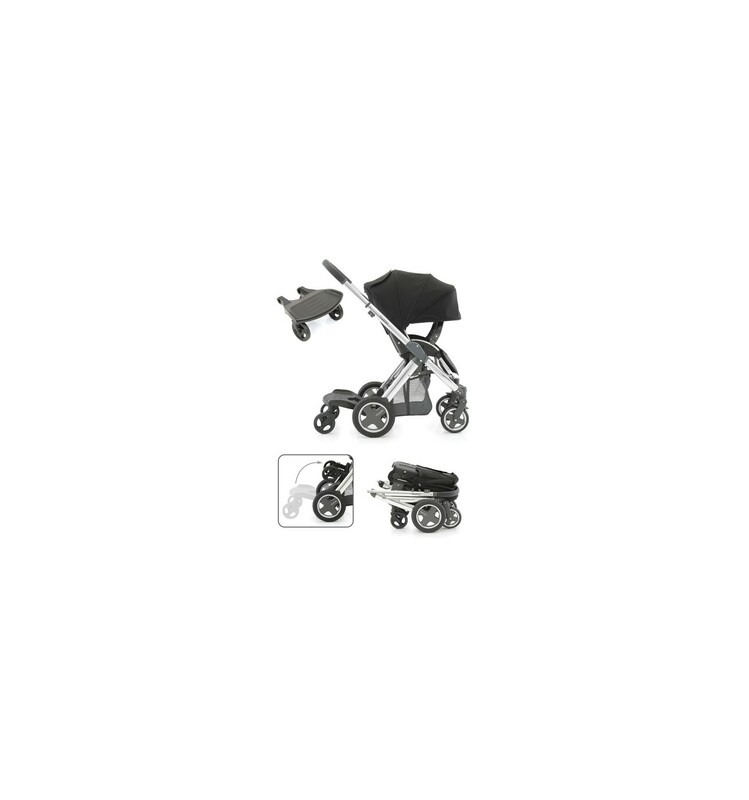 The Oyster Ride On Board fits easily to the rear axle of your Oyster pushchair and folds into the chassis making it highly convenient. 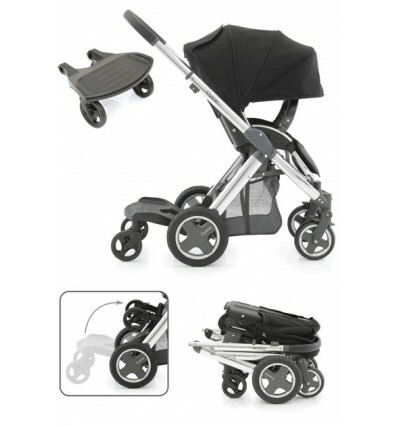 Designed by BabyStyle, you're guaranteed a practical and stylish addition that won't invalidate your warranty. The board is of a decent size to fit a toddler, but not get caught under your feet when pushing.